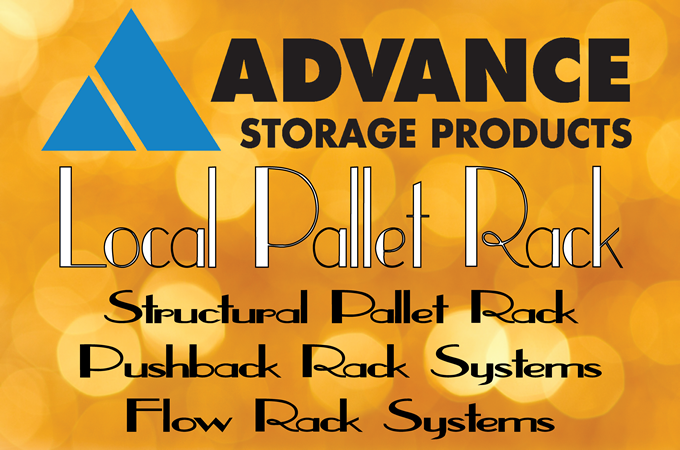 Advance Storage Products is a pallet rack manufacture with locations in Garden Grove, California and Salt Lake City, Utah. 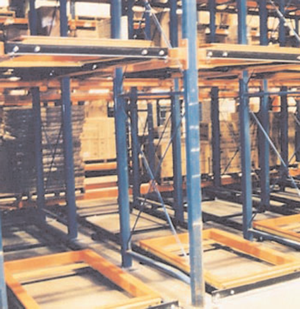 ASP provides storage solutions for Structural Pallet Rack, Pushback Rack Systems, and Flow Rack Systems. They also offer warranties, replacement parts, and paint finishes. 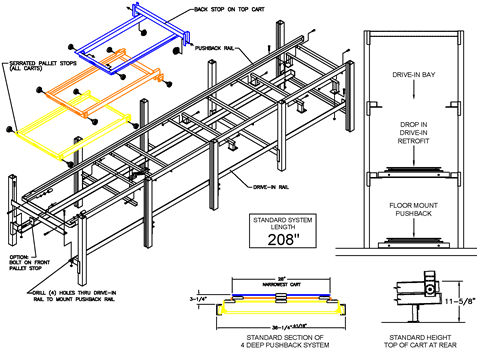 Lo-Pro Pushback rack systems are used in extremely tall storage sites, the units are available in 2-6 deep and are used for last in first out storage applications. The Drive In Retrofit can convert an existing drive in rack system into a Pushback system without the cost of replacing your current system!